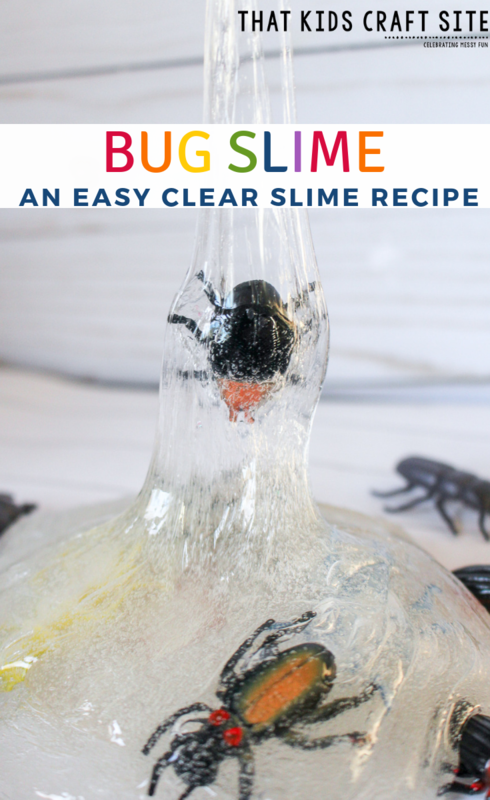 Clear bug slime is one of our favorite easy slime recipes! 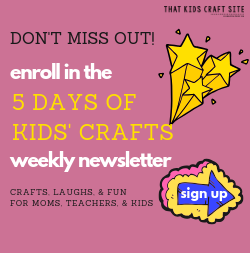 It’s super easy to make and super creepy crawly! Let’s be real, in everyday life, I am not a fan of most bugs. Those spricket creepy crawly things in my laundry room? Yeah, I could definitely live without them! 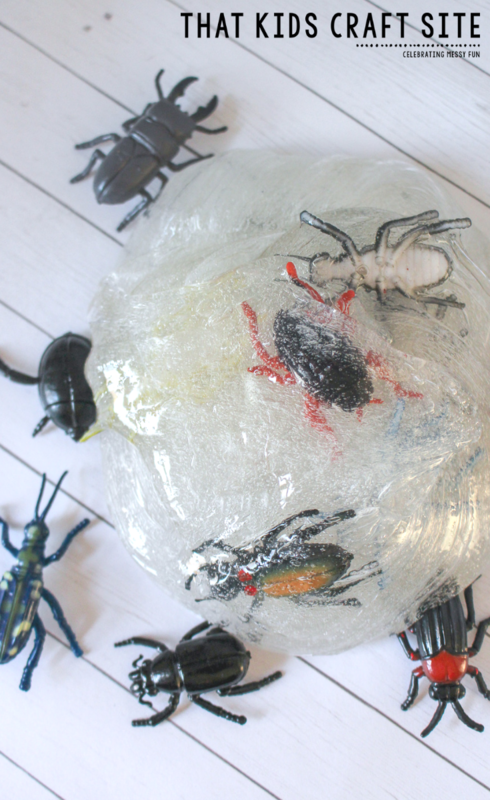 But this clear bug slime is so easy to make that I can almost get over my dislike of most insects. One of the main reasons why I like this slime is that it doesn’t use borax. 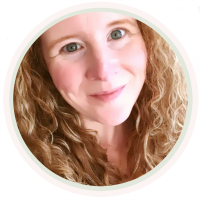 Borax is great in some slime recipes, but since it tends to get all over and can make our hands more sensitive and raw, I like to stay away from it as much as I can. Since this is clear slime, it’s also super fun to add things to it and not worry about them getting lost in the mixture. If you’ve never made clear slime before, grab a bottle of the clear glue and give it a shot. It’s a fun version of slime that will keep kids interested in it longer than typical slime – at least in our experience! The good news is that making clear slime is very similar to making regular slime. The main difference is that instead of the typical white glue that you’d use, you substitute a bottle of clear glue instead. There are large gallon size containers of clear glue, but we honestly like to work from the individual bottles instead. I don’t think there’s any difference in the formula, but for some reason our clear slimes just turn out better when we work from the smaller bottles. I’m not sure why, but that’s just been our experience. Otherwise, you add the same amount of ingredients and additions. So, if you haven’t given clear slime a try yet, we strongly suggest that you give it a go! Maybe start with this bug slime to get a feel for it?!? Pour 5 oz of clear glue into a bowl. Add 1/2 cup water. Mix until the glue has broken up and is incorporated into the water. Mix 1/2 cup baking soda in. Baking soda will help determine your slime thickness. Add 1 tbsp of contact solution. Mix. The slime will be ready to knead when the slime pulls away from the sides of the bowl. Contact solution is what makes the slime sticky or not so don’t add too much or you’ll over-activate it. Knead the slime. It will be sticky at first. Just keep kneading it! If you have to, you can add a little bit of contact solution, but be careful not to over-activate. Once your slime has formed, you can knead in your plastic bugs. That’s it! 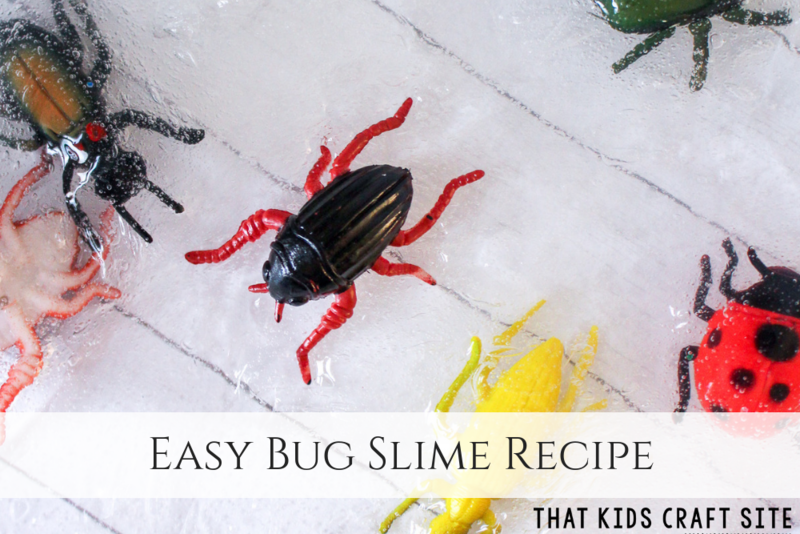 An easy slime recipe that works and incorporates creepy crawly goodness! Use this slime when doing a unit study on insects or, if you choose to add only one type of insect – like ladybugs – use it when studying them! Show Us Your Bug Slime! Print Out This Easy Slime Recipe! 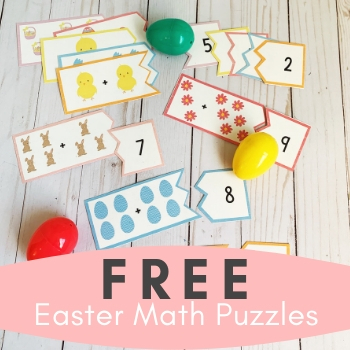 Looking for an easy slime recipe? This clear slime recipe for Bug Slime is one of our favorites and it really works - without using borax! Add 1 tbsp of contact solution. Mix. The slime will be ready to knead when the slime pulls away from the sides of the bowl. Contact solution is what makes the slime sticky or not so don't add too much or you'll over-activate it. 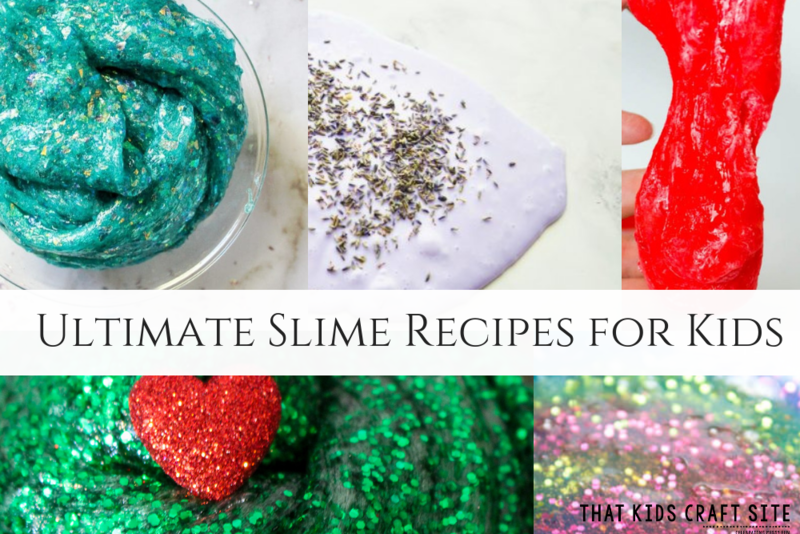 Check out the bestest, awesomest, most funnest (yes, we know that’s not a word) collection of slime recipes! It’s the Ultimate Slime Recipes post!